The school facilities, the team, our proven methodology and the beautiful surroundings of the island of Ibiza will provide you with the best environment to study Spanish and other foreigh languages. Our mission is to give you all the means to express yourself in Spanish and to have the experience of a lifetime. 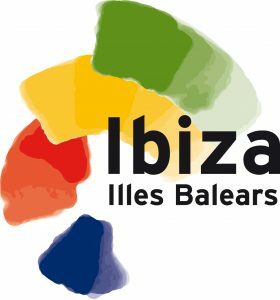 The Instituto de Idiomas Ibiza was founded in 2008 after a detailed analysis of the language courses offer at the island of Ibiza. From the very beginning our main goal is to offer the opportunity to improve the language education provided at secondary and high schools and other institutions of higher education. 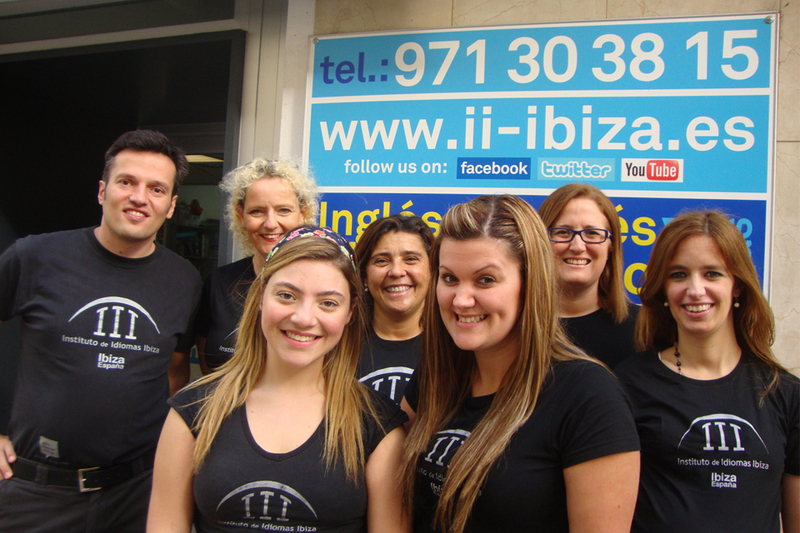 The Instituto de Idiomas Ibiza is a language school accredited by Instituto Cervantes. 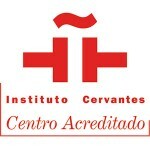 The accreditation by Instituto Cervantes means that the education standards, the teaching quality, the resources and the facilities of the school are awarded for their excellence. 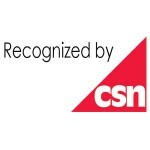 The attention, the accommodation and the management of the school are also accredited. 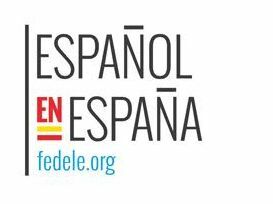 After 10 years teaching Spanish and other languages, our mission is to give all our students all the means to express themselves in foreign languages, promote intercultural respect and create motivating and international learning environment. We guarantee to each student our support in achieving their goals. The students will receive the experience of the highest quality: interactive and interesting lessons and comfortable atmosphere. Our Team of teachers consists of the best profesionals with a university degree and experience in teaching of foreign languages. All the teachers are native or bilingual speakers of the language that they teach. Due to the seasonality of the school, our academic team increases during the high season, but we count with 6 to 15 Spanish teachers employed all year round. We are a team with a great number of different profiles. 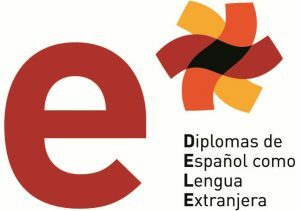 Graduates in Philology, doctorates, teachers with experience of teaching at other places in Spain, specialists in adult education, specialists in children education. The Head of Studies guarantees that you always get the right teacher to achieve your goals. Our students services and administration department is there to assist our students with any questions they may have as well as the booking process, before they arrive. This includes any questions that may come up during their stay and with administrative questions there might be after departure. We look forward to welcoming you as a student of Instituto de Idiomas Ibiza and hope you achieve your goal of learning with us while enjoying your stay in Ibiza. Feel free to come and have a chat with us. 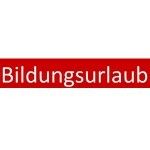 We speak English, Catalán, Spanish and German! 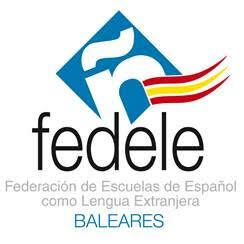 The facilities are excellent, the teachers are very good and the experience is very enjoyable. Thank you! I have problems with my listening. I think it's me not understanding Spanish :-). On the other hand the course was super! I will be back next year. THANK YOU! 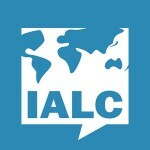 A very good and useful course! The course was very easily applied (in restaurants, in the stores, the street, with the people). I love the school, and the teachers are super good. Both teachers were very nice and adapt to the students' needs. They complement each other because they teach in different ways. Very professional and they motivate students. In general, this is a very fun course. The learning rhythm is good. On top of this I took two private lessons that were very useful to improve my pronunciation.The school has a very nice and professional atmosphere that is great.